This dummy Is a great product for MMA, boxing and kickboxing training to the highest level with the most intense, realistic action ever. 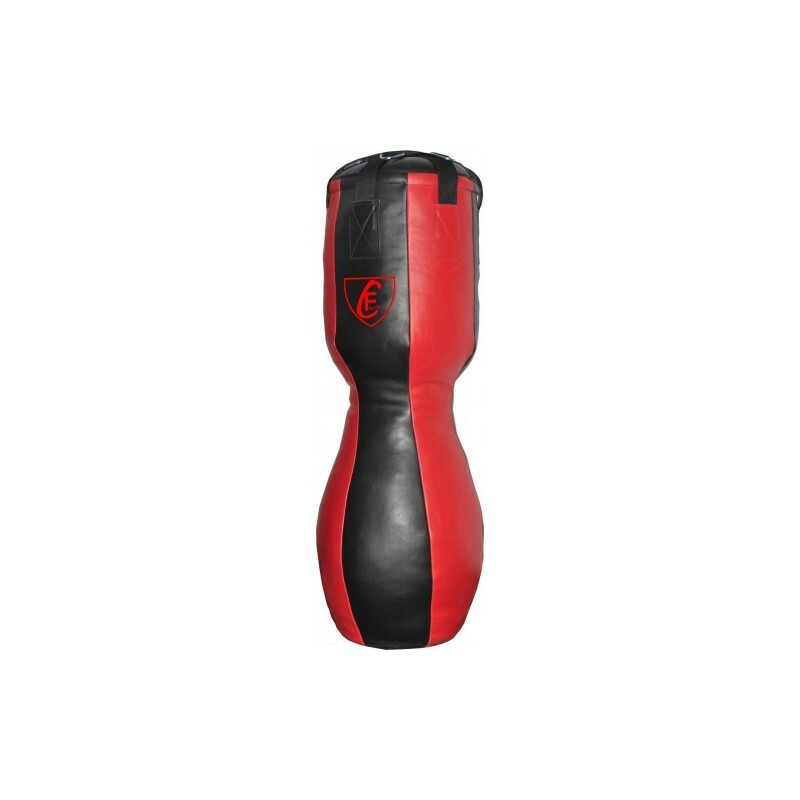 The dummy is designed for full 360 degree maneuverability around the body for strikes, punches, kicks, throws, knees, elbows and more with or without the arms. 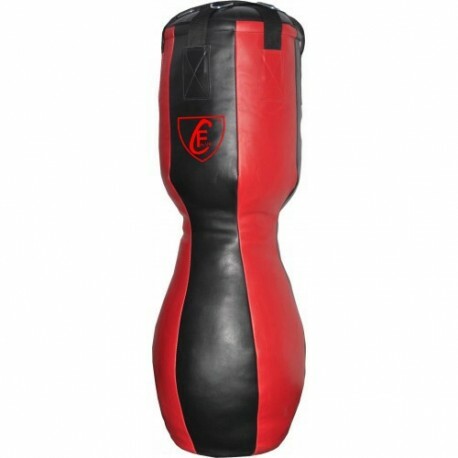 This dummy punching bag is easily be used as second option Ground and Pound/Floor Striking Bag, comes without any metal chain or hook attached to it.